Originally from Salt Lake City, Utah, Dr. Troy J. Andreasen grew up interested in plastic surgery. As a successful amateur boxer, he became acquainted with a plastic surgeon while in that sport. Through this association, his interest in the broad field blossomed and he went on to immerse himself in its study for the next several years.Following two years of religious missionary service, Dr. Andreasen completed medical school at the University of Utah. While there, he developed advanced microsurgical skills under the direction of the renowned hand surgeon, Graham Lister. 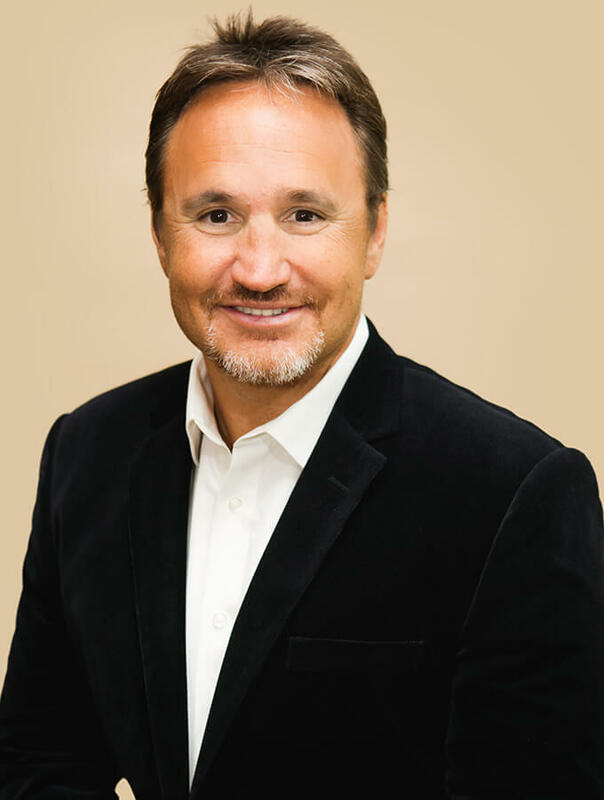 Dr. Andreasen has dedicated his practice to what he does best—breast and body procedures. By specializing, he has been able to devote his time to developing his techniques so that you will experience better results with a quicker recovery. When the focus is on your needs, you can be sure that every want and desire will be met. Being a plastic surgeon is more than just a job for Dr. Andreasen; it’s a passion. Connecting with people and clients is what makes his work exciting and what makes him one of the leading Inland Empire surgeons. Developing personal, real relationships with his patients allows him to become better connected with each individual’s needs, expectations, and goals. No two bodies are the same, and neither are people’s ideas of perfection. Dr. Andreasen takes the time to become your friend as well as your surgeon. Excellence is gained through experience, and that is just what sets Dr. Andreasen apart. Dr. Andreasen has refined his process to precision by performing hundreds of breast procedures each year. From knowing the right techniques and options for each patient all the way down to thorough aftercare treatment, his knowledge and expertise leave you feeling comfortable and confident that his success is your success. Dr. Andreasen takes the time to become your friend as well as your surgeon. Contacting us at 909-291-4900 or fill out contact form.